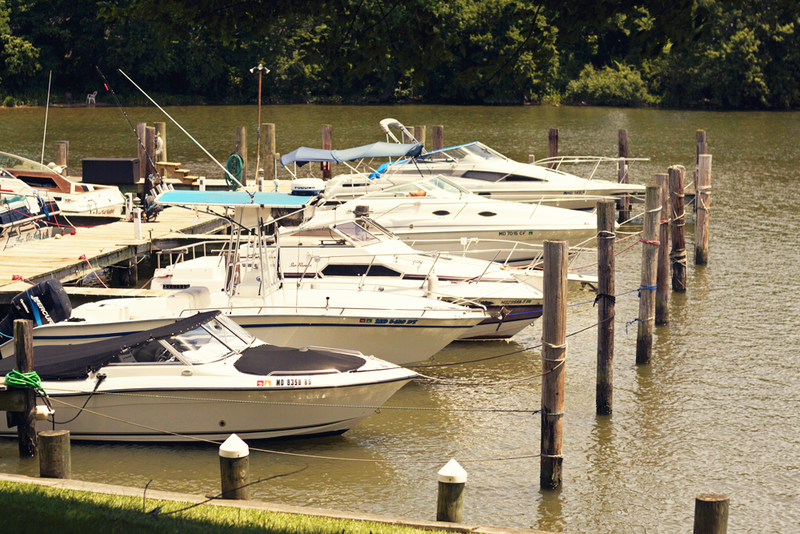 The marina is a quiet, protected harbor located at the headwaters of Middle River. 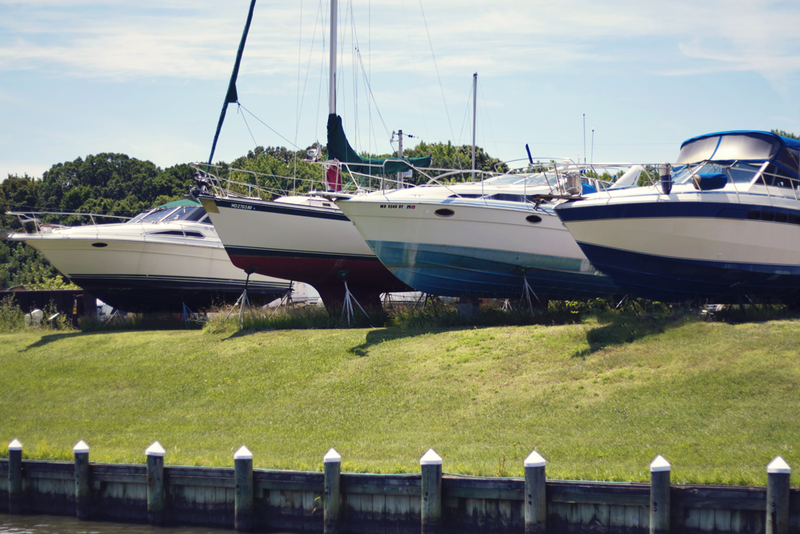 The location is ideal for exploring the creeks and anchorages along Middle River and is just a short cruise to Heart Miller Island, Pleasure Island, and for exploring the Chesapeake Bay. Our full service/self service boatyard offers two travel lifts to accomodate your boat for spring service, summer storage, or winter storage. Our rates are the best in the area. 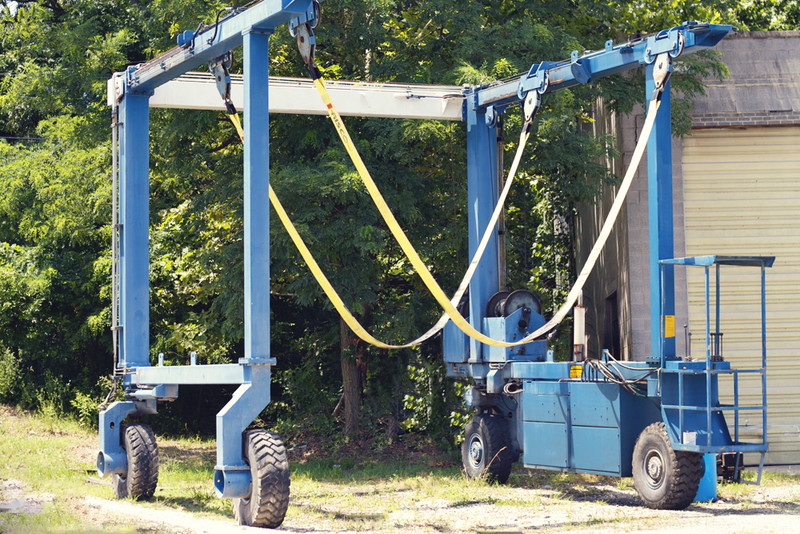 For your convenience, we have a fully stocked marine store and offer discounts for yard customers and slip holders.